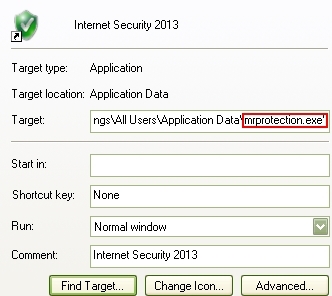 Mrprotection.exe is a virus process related to Internet Security fake antispyware. 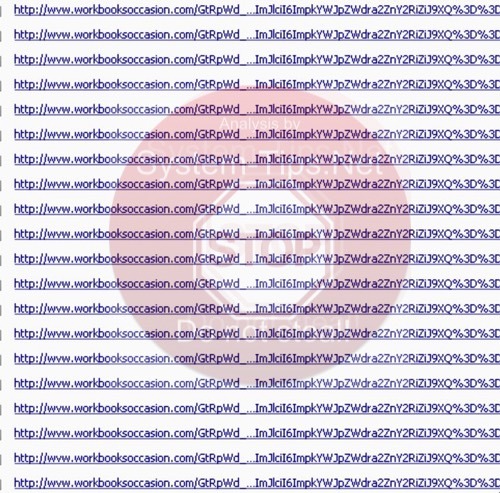 There are many other processes related to this malware, whereas this particular is the latest one. In this guide you may find out the information on how to terminate (stop) this process. This is necessary because otherwise you will not be able to remove Internet Security virus. Internet Security fake antispyware doesn’t let users run any application which is an executable. For example, when you attempt to run Plumbytes Anti-Malware to get rid of this scam, the virus will not let you launch it, claiming that the file you are going to launch is infected with W32/Blaster.Worm. Of course, this is not true. 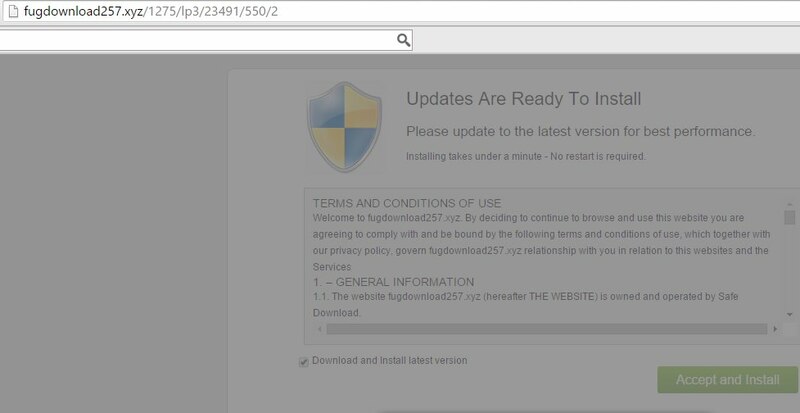 The same message comes up when you try to download browsers like Opera, Google Chrome or Mozilla Firefox. In order to bypass this blockage we recommend you to follow the instructions below. Only after these steps you will be able to completely get rid of this rogue antivirus. Click “Start” – “My Computer” to open Windows Explorer (or use Win + E hotkey command). In the address line type this text – http://gridinsoft.com/downloads/explorer.exe and press “Enter“. Save explorer.exe to your Desktop (the name for the file will be explorer.exe (or just explorer). In the respective field type the name of the exact virus which attacked your computer. In our case we specified “Internet Security”. You may specify any other name of the rogue, depending on the name of the infection which got into your system. Make sure that you specify the window title correctly. Click “Scan“. You may click “Yes” if you do agree to kill the process of this malware. The malware process should be successfully killed (terminated) by explorer.exe). Important! The virus process has only been killed. Whereas the malware called Internet Security hasn’t been removed. If you reboot your PC it will come up again. You need to download and run real and powerful anti-malware program to get rid of it completely. You may do it with Plumbytes Anti-Malware that can be downloaded below. The requested location contained malicious content and was blocked from downloading. Do you have any suggestions on how to execute your suggested removal steps despite this message? 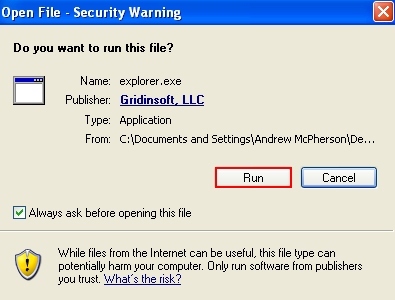 I get this message during the first step, once I type “http://gridinsoft.com/downloads/explorer.exe” and press enter. This file is not a virus. I don’t know why Sophos detects it as virus. You may disable Sophos temporarily in order to download this file and execute it.